Bend in the bone and toes with comfort. adjust the big toe to prevent valgus. 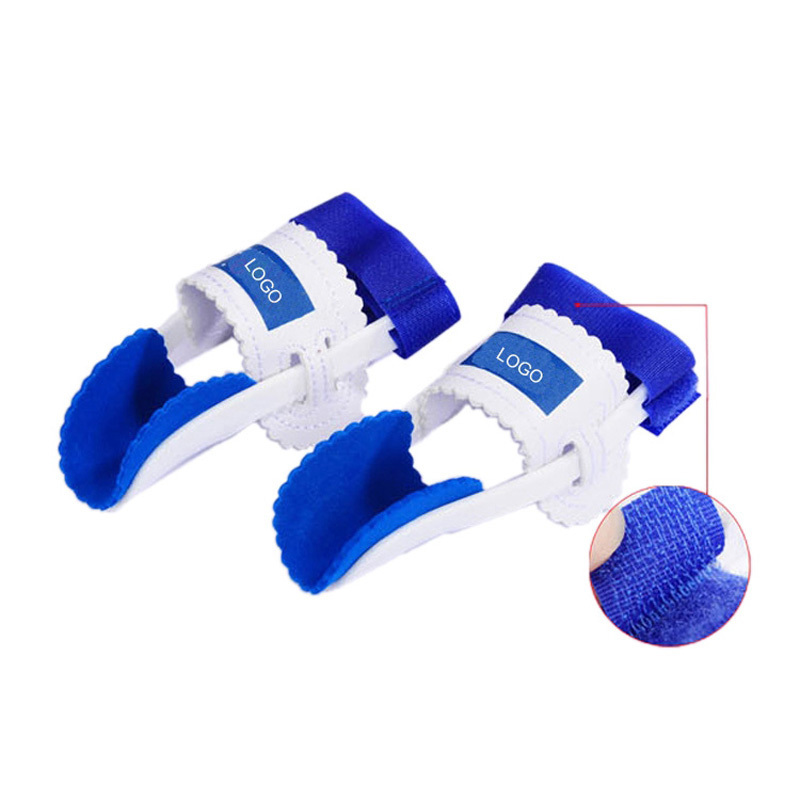 The double-layer tape foot central arch state stable.Fill the hinge clips to protect the organization to protect pain, relieve stress. 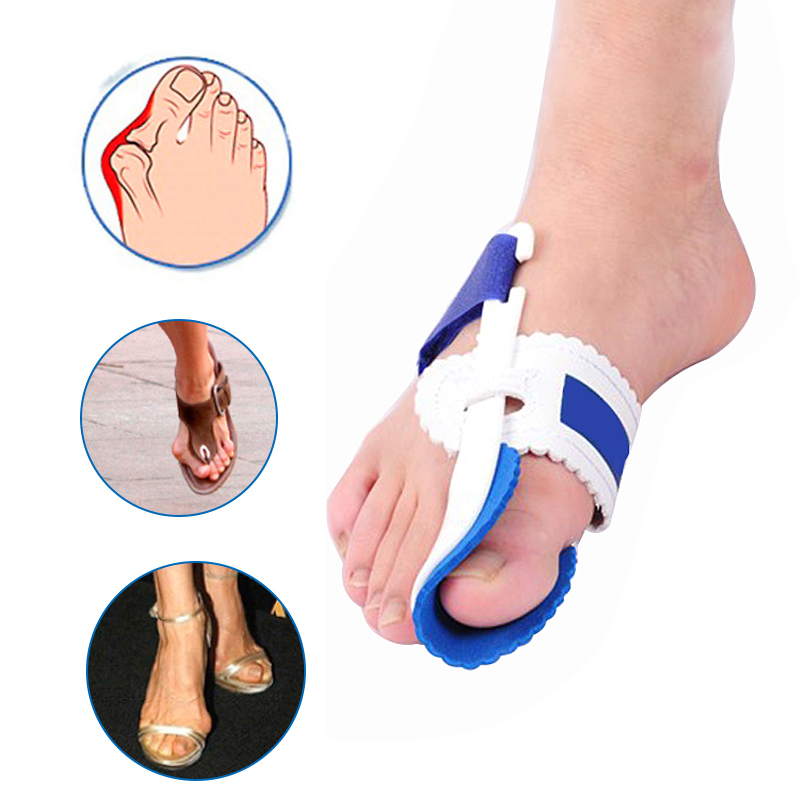 One size fits most toe,2pcs for left and right foot. 2.Draw the velcro beneath the foot and across the foot dorsum, let the velcro pass through the slit of the plastic clasp. 3.tighten the velcro and secure it until the big toe appears to be correctly positioned. it is not suggested to use the splint when severe bunion pain and stiffness of first metatarsalphalangeal joint(big toe joint)exist.